The transplant program at Mayo Clinic’s Florida campus recently has completed its 6000th solid organ transplant since its inception in 1998. Now one of the largest transplant programs in the country, the Florida program includes liver, kidney, lung, ­heart and pancreas transplants as well as multi-organ procedures such as kidney/pancreas transplants. The Florida program began as a liver program. Kidney transplant was added in 2000 and heart and lung transplant in 2001. Since the program’s inception, patients from all 50 states and 25 countries have been transplanted at Mayo Clinic’s Florida campus. The Florida program has consistently reported some of the highest volumes, lowest median wait times and highest survival rates in the country based on data published by the Scientific Registry of Transplant Recipients. 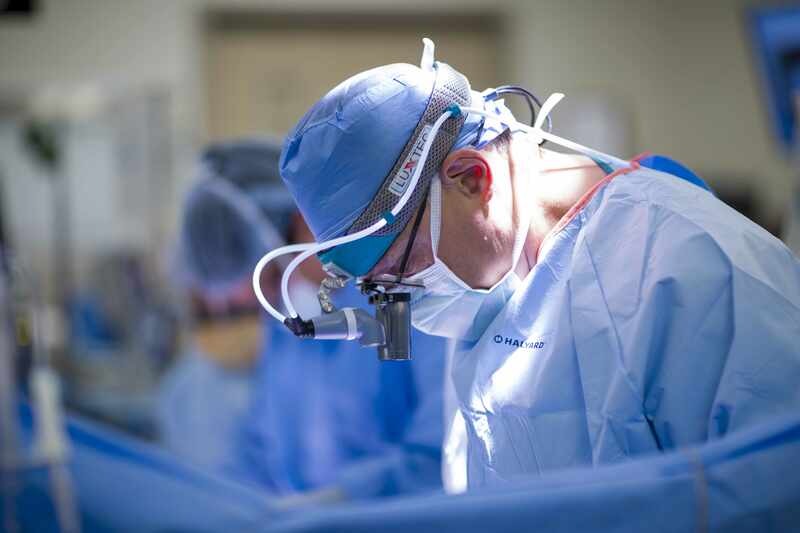 “This achievement is a tribute to the commitment and talents of our Florida transplant team and the generosity of organ donors and their families,” says Dr. C. Burcin Taner, chair, Department of Transplant on Mayo Clinic’s Florida campus. Nationally, the combined solid organ transplant programs across Mayo Clinic completed more than 1300 transplants in 2016, making it the largest transplant program in the U.S.